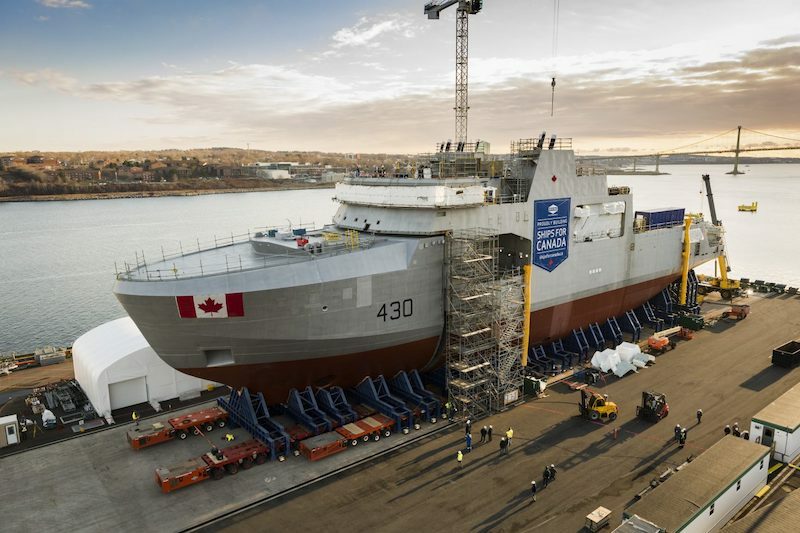 Canada’s National Shipbuilding Strategy (NSS) continues to unfold on both coasts with progress in building ships for the Royal Canadian Navy and the Canadian Coast Guard. As this long term plan begins to cement itself in the marine industry, many technologies are being developed to help meet the needs for future ships for Canada. To facilitate a platform to showcase these technologies and share lessons, Vanguard is hosting its sixth annual Ship Tech Forum on March 5 at the Shaw Centre in Ottawa. 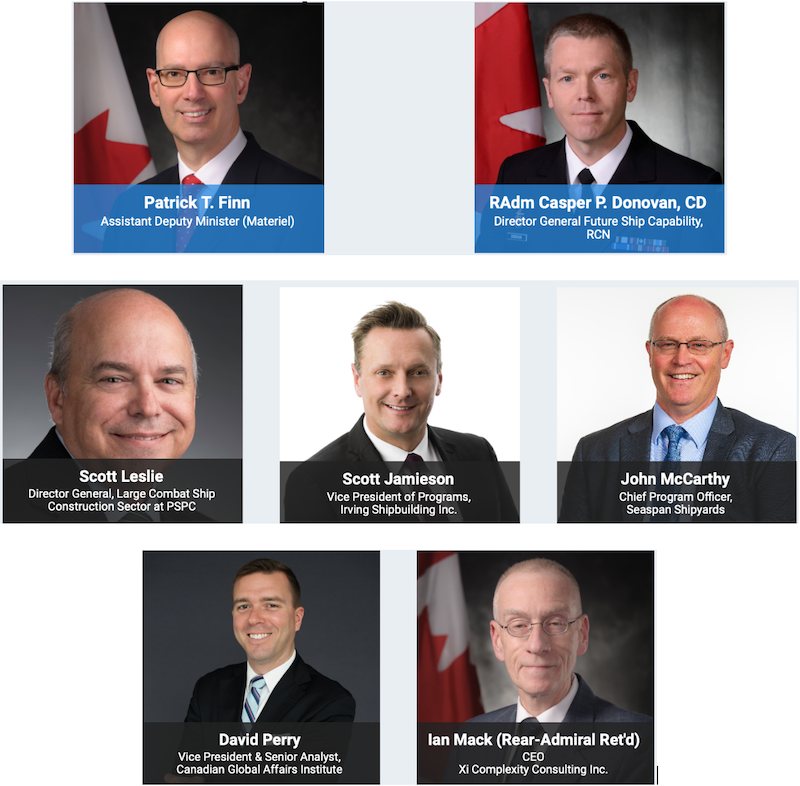 The event aims to bring together industry, government and military to create a dialogue of emerging trends in shipbuilding and how these parties can work together for the benefit of serving the shipbuilding needs of Canada. HMCS Harry DeWolf, the first Arctic and Offshore Patrol Ship being assembled at Irving Shipbuilding Halifax Shipyard. Photo: Irving Shipbuilding Inc.
Scott Jamieson, Vice President of Programs, Irving Shipbuilding Inc.
RAdm Ian Mack (Ret’d), CEO, Xi Complexity Consulting Inc.
Stay tuned to Vanguard to get updates on this much-anticipated conference. 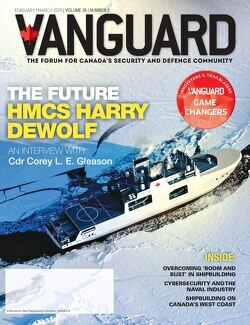 Tickets are going quickly, to get yours, go to https://vanguardcanada.com/shiptech2019.